Kristen Wiig and Steve Carell talk about Despicable Me 3. Plus the Box Office Top 10 and reviews including Baby Driver and The House. Kristen Wiig and Steve Carell talk to Simon about Despicable Me 3. Plus the UK Box Office Top 10 and Mark reviews the week's new films including Despicable Me 3, Baby Driver and The House. Email: mayo@bbc.co.uk. 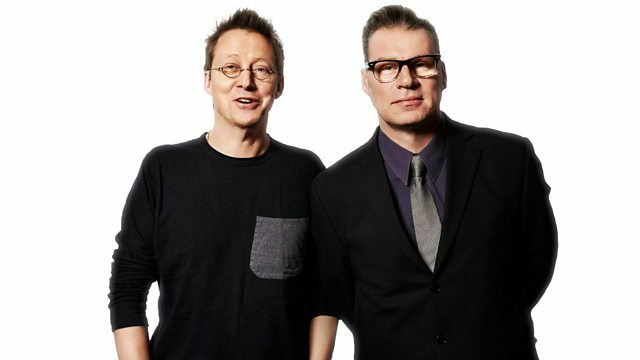 Text: 85058 (charged at your standard network rate) Twitter: @wittertainment.